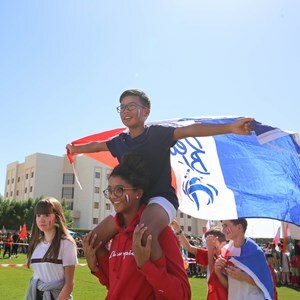 At the British International School, we believe that the English National Curriculum coupled with the Diploma Programme of the International Baccalaureate, are the finest and most developed combination of curricula available globally. It is for this reason that we choose to deliver these qualifications to our students. Early Years Foundation Stage (FS) follows the UK curriculum and benefits from two large outdoor learning areas for continuous provision. 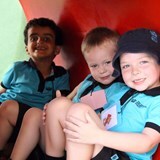 The curriculum in Key Stage 1 remains topic based, but students begin to take on more workload and also homework is introduced. 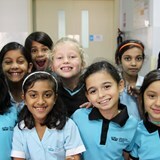 Key Stage 2 is an enjoyable time for students as they begin to acquire more knowledge and skills such as independent learning, reflection and self assessment. Students begin to take advantage of subject expertise and take more responsibility for their learning during these years. 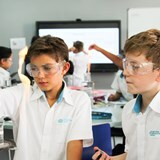 From Year 10, students will get the opportunity to opt for a range of different subjects to study in detail through the IGCSE programme. 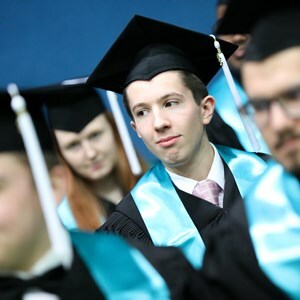 The IB Diploma Programme is governed by the IB learner profile which aims to develop inquiring, caring and knowledgeable students. Arabic and Islamic Studies is a compulsory part of our curriculum for muslim students and Arabic is also compulsory for all students from Year 1 upwards.